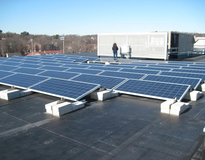 The City buys the power the system produces at a negotiated rate over 20 years of the contract. 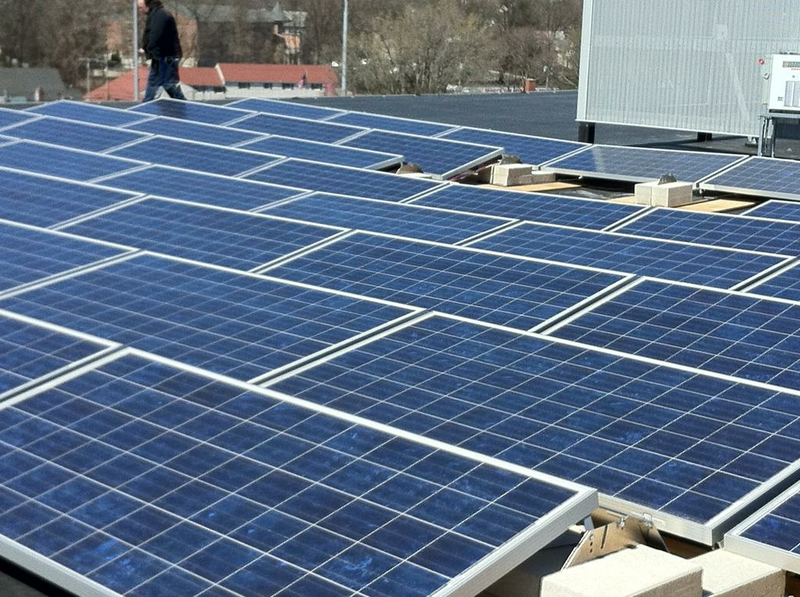 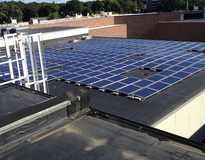 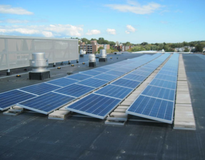 School rooftops are the best available location for solar PV in Melrose and over three phases and five years the City has covered all available surfaces on our two largest buildings with solar panels. 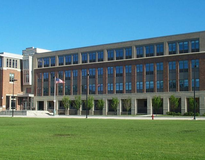 The educational benefit to the schools is fantastic and merges nicely with the state-of-the-art science lab renovation at Melrose High School which was completed at the same time. 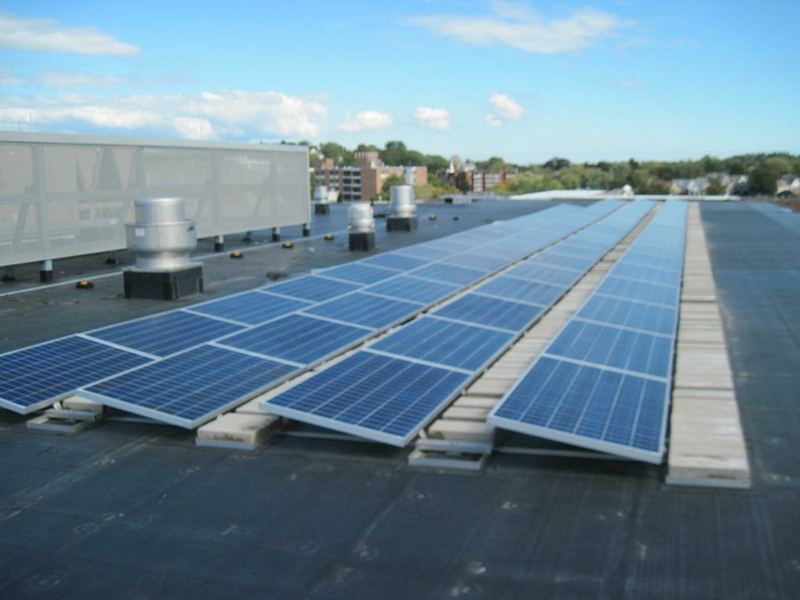 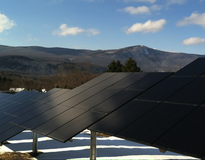 The largest component of the system, 301kW, is owned and maintained by developer Ameresco so the maintenance requirements for the City are minimal. 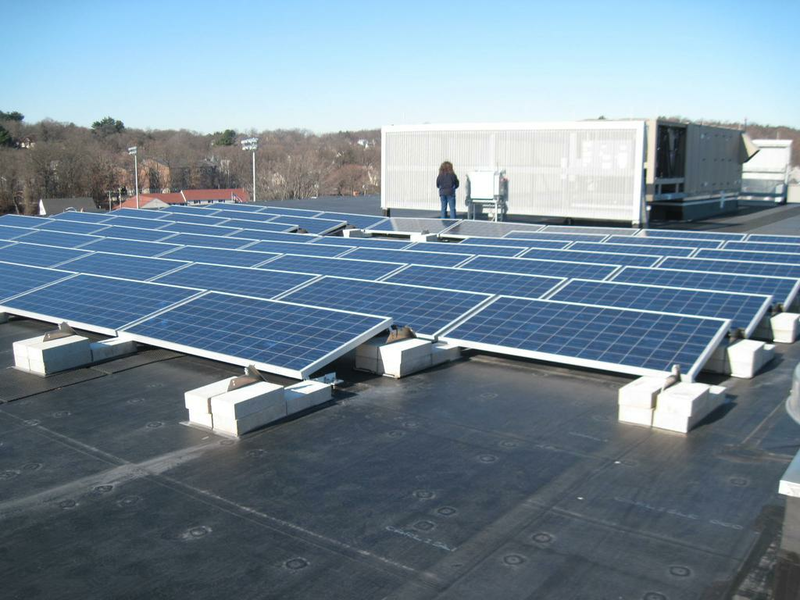 As a designated Green Community in 2010, Melrose is committed to reducing energy consumption in all City and School buildings by 20% by the end of this current fiscal year. 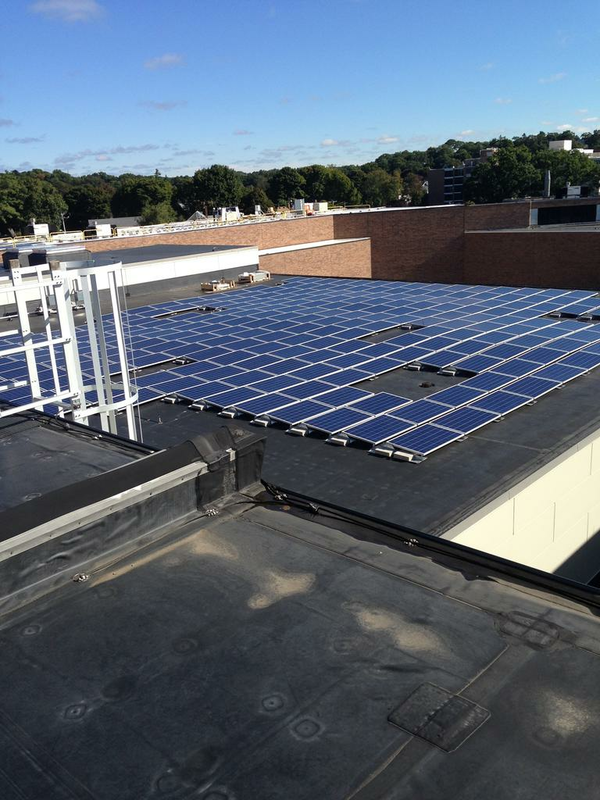 The City has undertaken a number of energy efficiency initiatives in those two schools including installing an insulated white roof, upgraded lighting throughout, infiltration reductions, updated building controls, and a complete overhaul of the HVAC systems converting from electric heat to hot water heat at the high school.